PennsylvAsia: Carnegie Library Oakland Comics Decoded Book Club does Sunny by Taiyō Matsumoto, June 16. Carnegie Library Oakland Comics Decoded Book Club does Sunny by Taiyō Matsumoto, June 16. Sunny, Vol. 1 cover, via Amazon. Do you love comics? Have you ever loved comics? Would you like to learn more about the world of comics and graphic novels? If you answered “Yes!” to any of these questions, then we need you at the next meeting of the Comics Decoded Book Club! We will meet on the third Monday of each month to discuss a title or topic, the latest news from the world of comics, new releases, and forthcoming additions to the library collection. Whether you’ve been collecting comics since the 60s or have just read your first graphic novel, this is the book club for you! 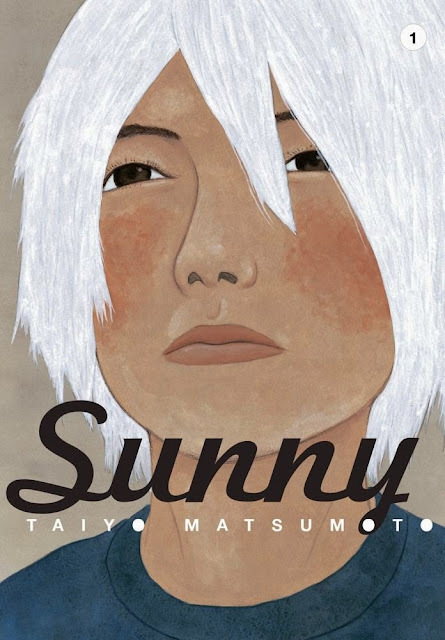 This month we'll discuss Sunny by Taiyo Matsumoto. Children and teens in a Japanese orphanage escape their melancholy lives by dreaming and bonding in a broken-down Nissan. Sunny Volume 1 is at 13 Carnegie Library branches. This month's Comics Decoded meeting is June 16 from 6:30 to 7:30 pm in the Large Print Room. It's free and open to the public.